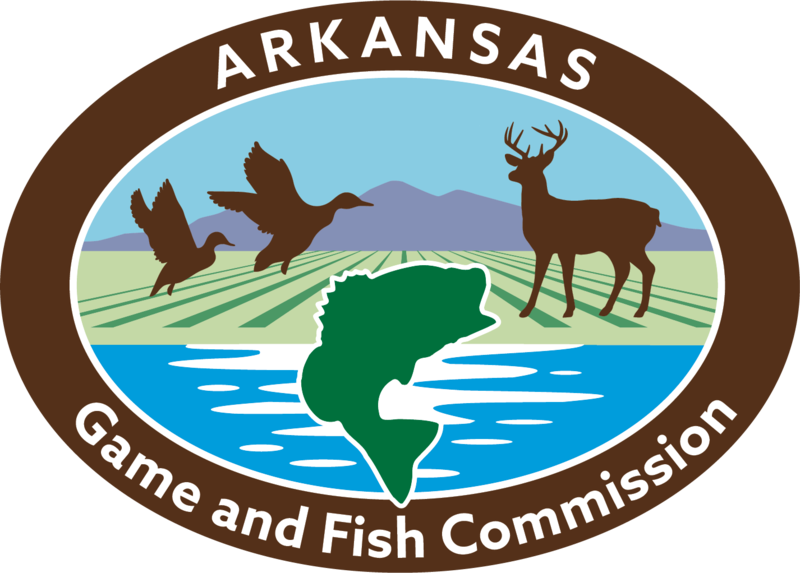 The Arkansas Game and Fish Commission wants to get to know you better, especially if you enjoy one of the many wildlife management areas around the state. People who hunt, trap, fish or boat on WMAs are now required to obtain a free General Use WMA Permit through the Commission’s license system. The permit may be obtained online at https://ar-web.s3licensing.com, at any license vendor or by calling 800-364-4263. It can be added as a code to your existing license or obtained on its own. According to Brad Carner, chief of wildlife management for the AGFC, the purpose of the license is to be able to find out exactly how many people are using the public lands the AGFC manages and what outdoors pursuits they enjoy while on the areas. “Historically we have done vehicle counts at popular WMAs, but this permit will allow us to get much more accurate data on WMA usage,” Carner said. The permit is an expansion of the Sweet 16 Permits introduced in 2012. 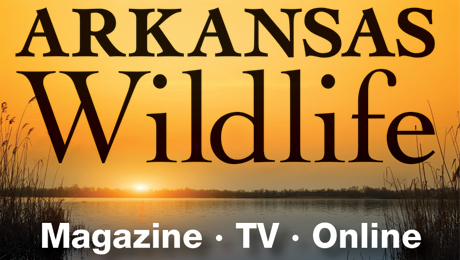 The permit portion of the program was intended to gather more information about hunter use and satisfaction on some of the more popular wildlife management areas in the state. Other portions of that program included modifications to antler-point restrictions, increased data collection to monitor herd health and habitat usage in deer and disease monitoring. One example of the Commission using this contact information in the regulations-setting process was the reintroduction of the spinning-wing decoy ban on WMAs. Biologists surveyed duck hunters using Sweet 16 Permit information to find out how many hunters were actually using the decoys and how they felt about the proposed change.